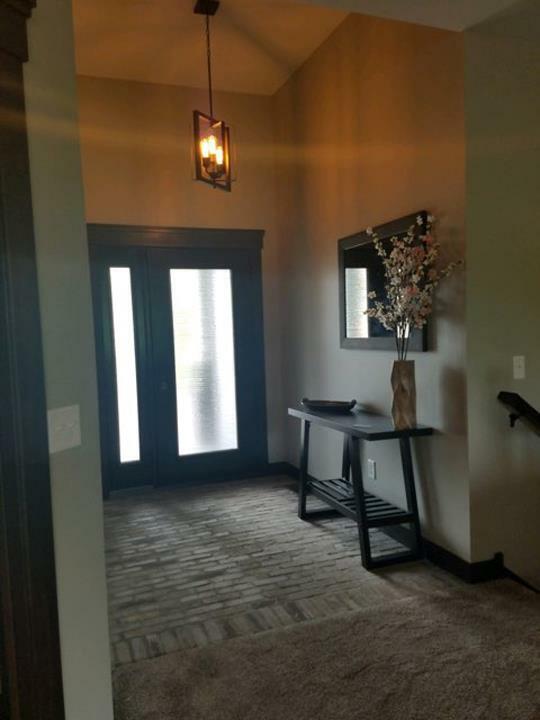 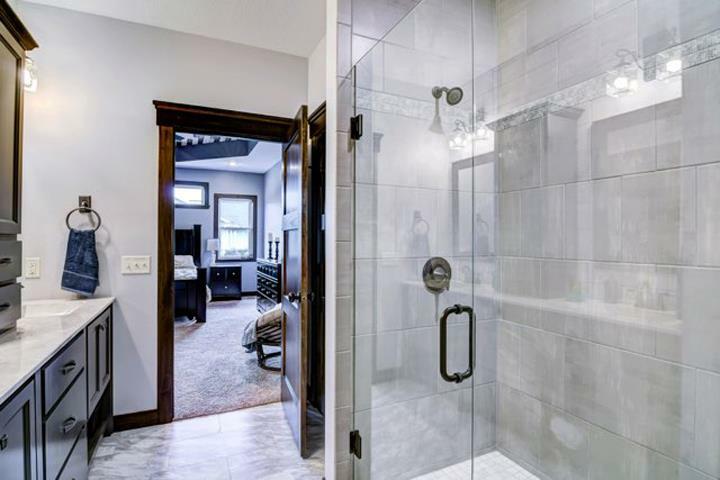 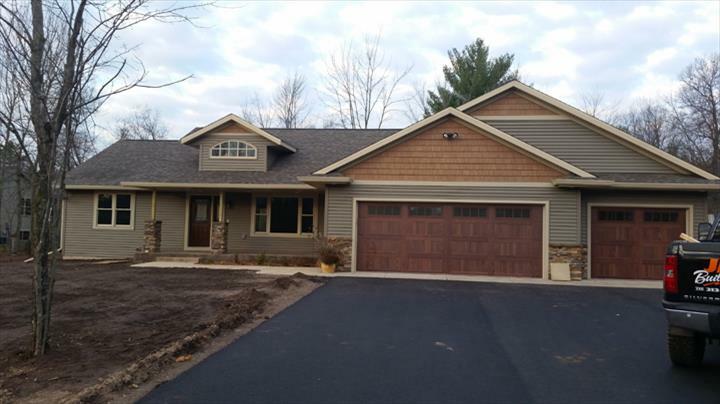 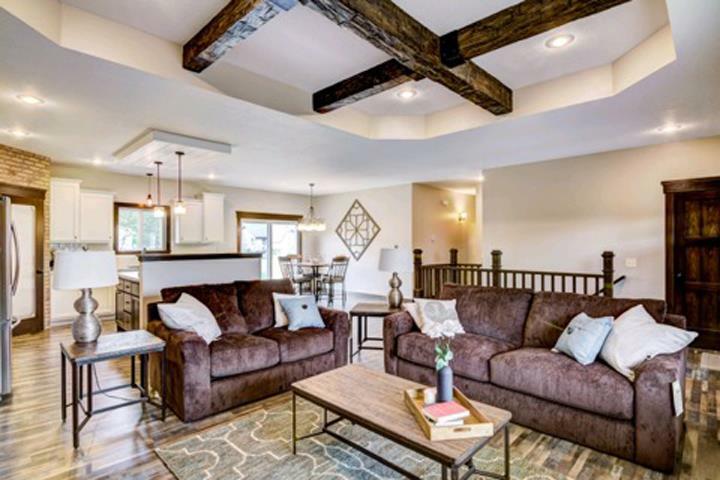 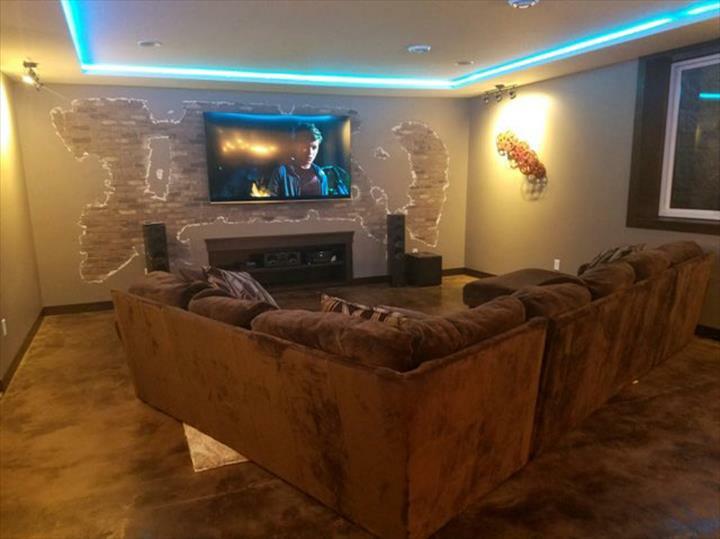 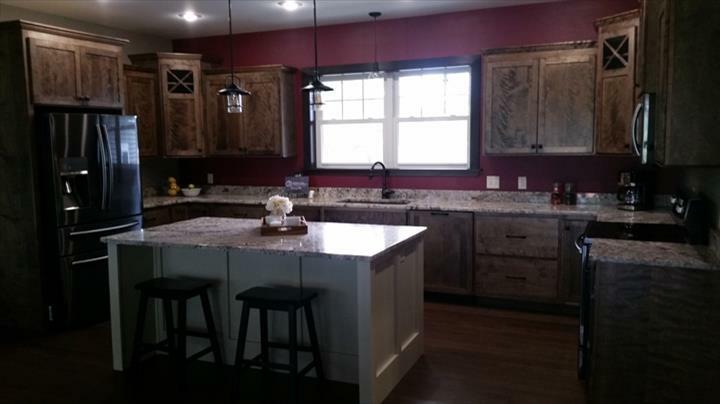 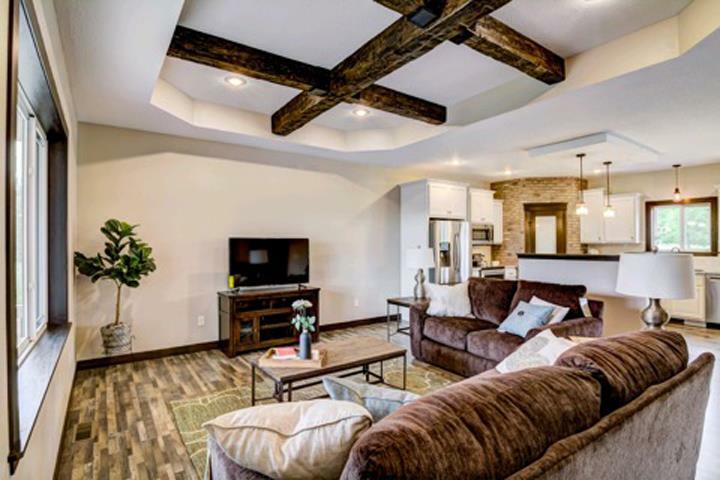 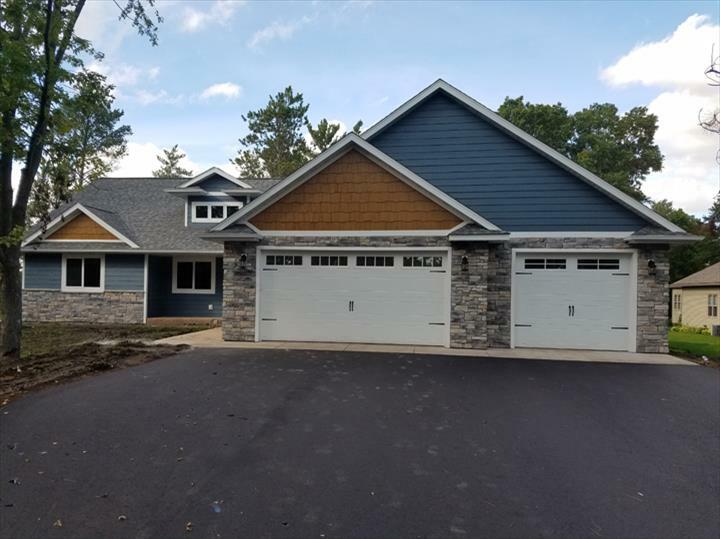 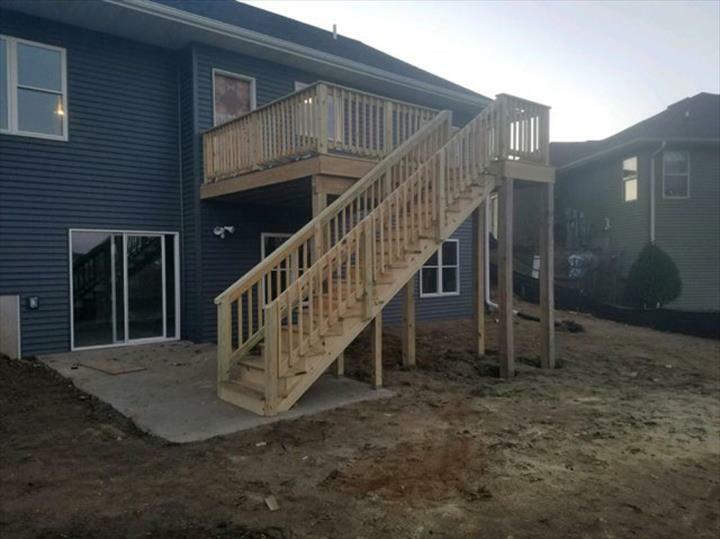 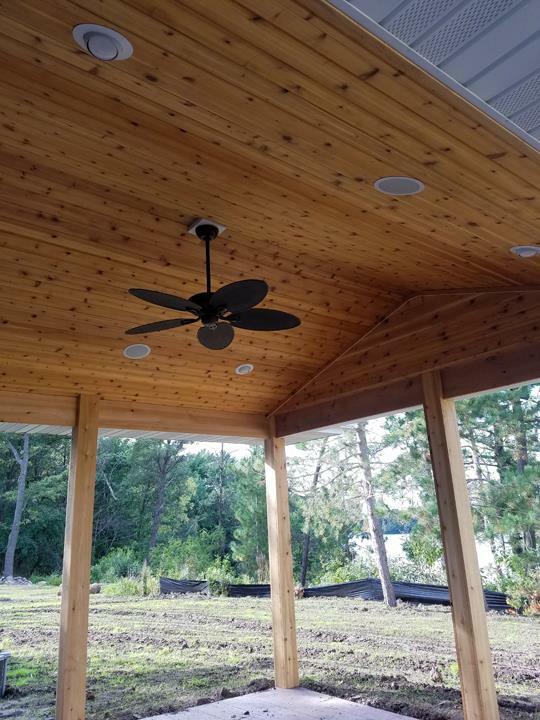 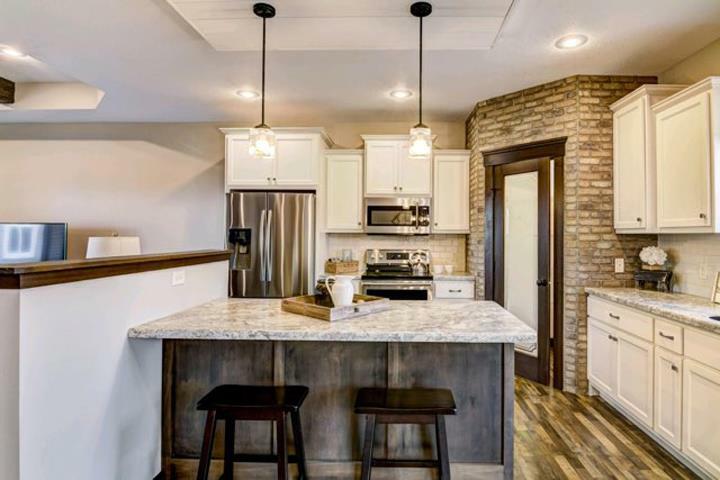 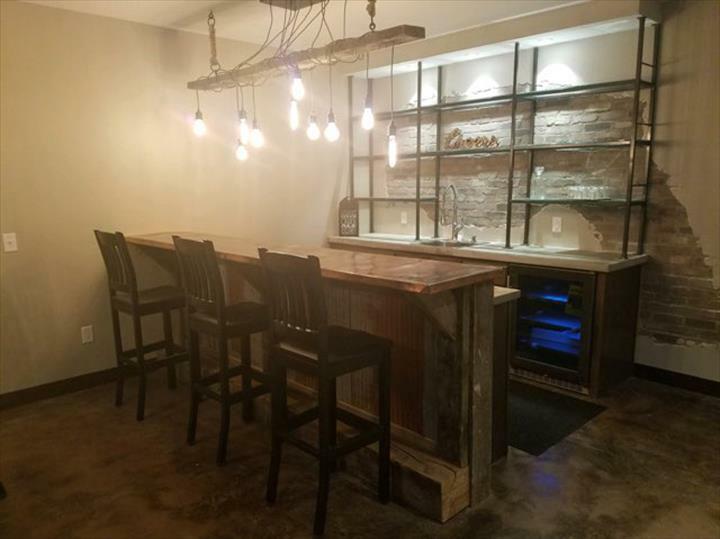 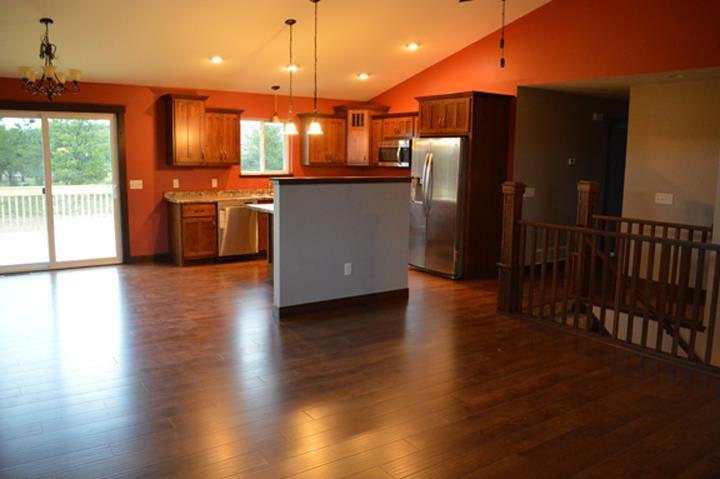 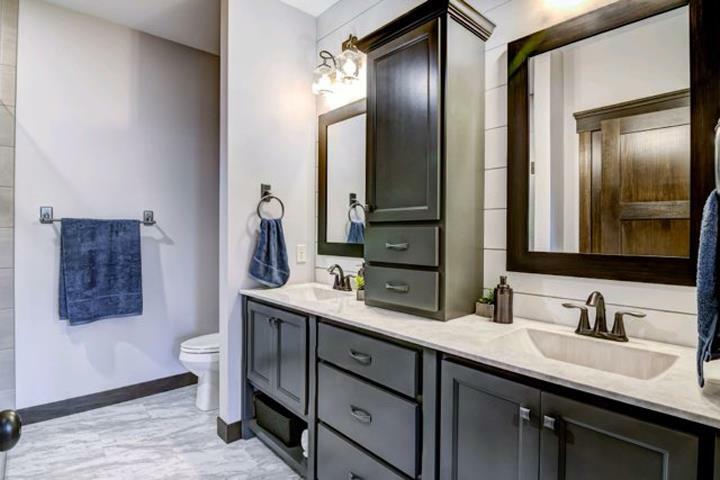 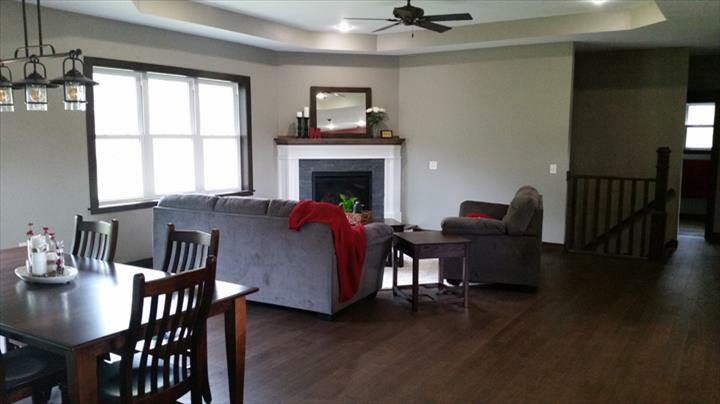 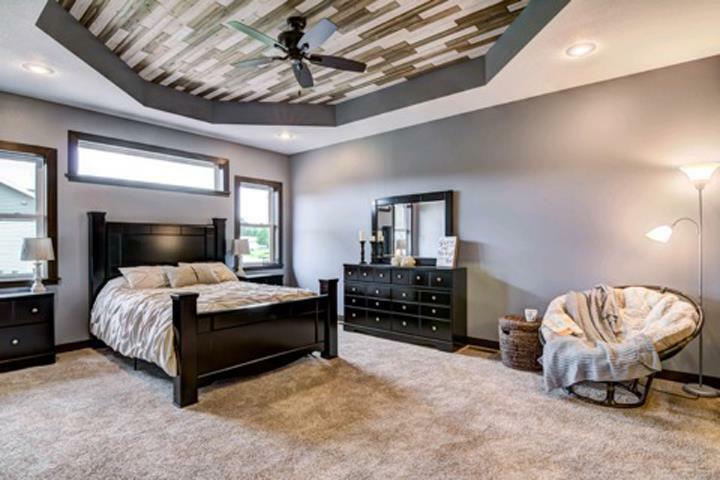 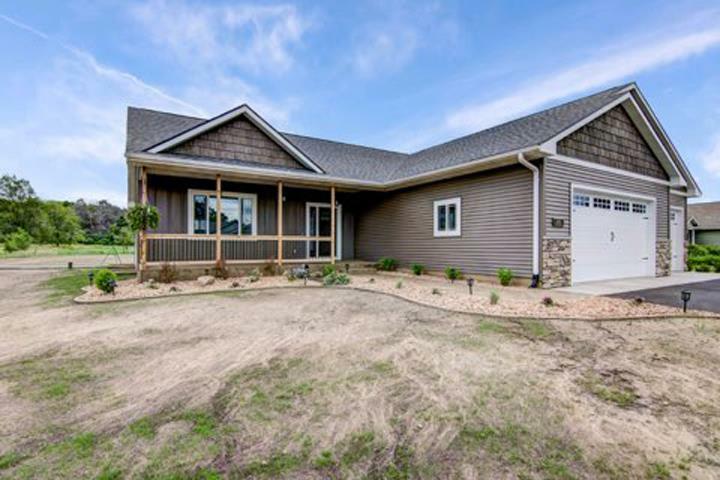 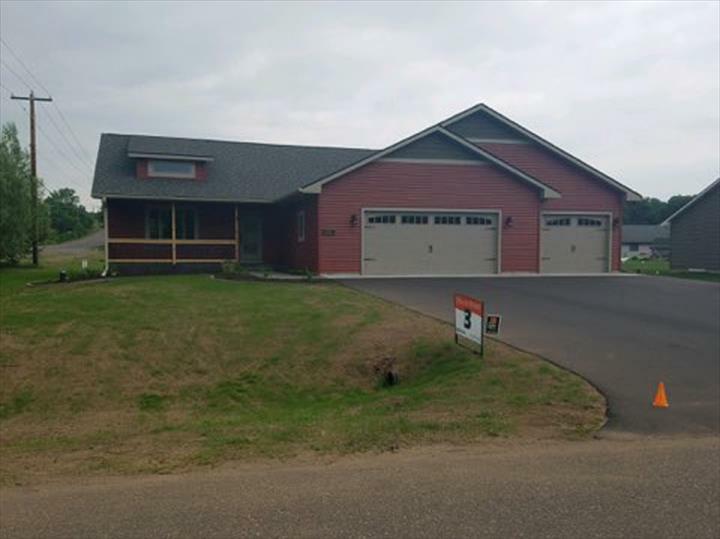 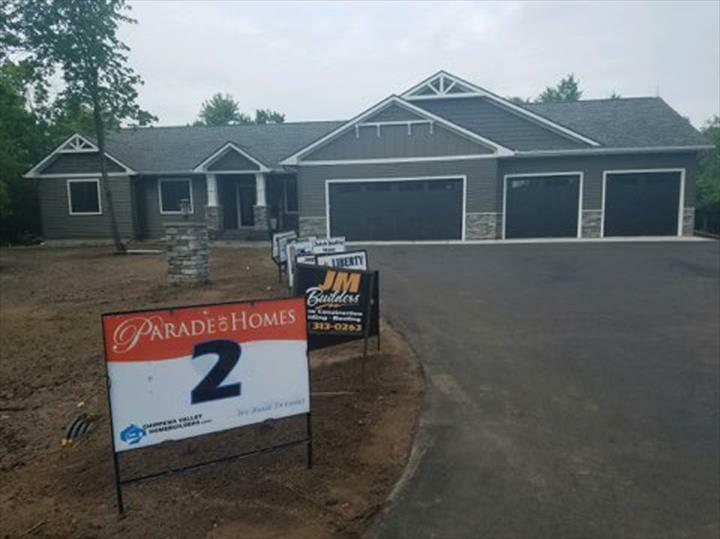 JM Builders in Chippewa Falls, Wisconsin, is a licensed contracting company that specializes in new construction and new homes, additions, siding, decks, windows and much more. 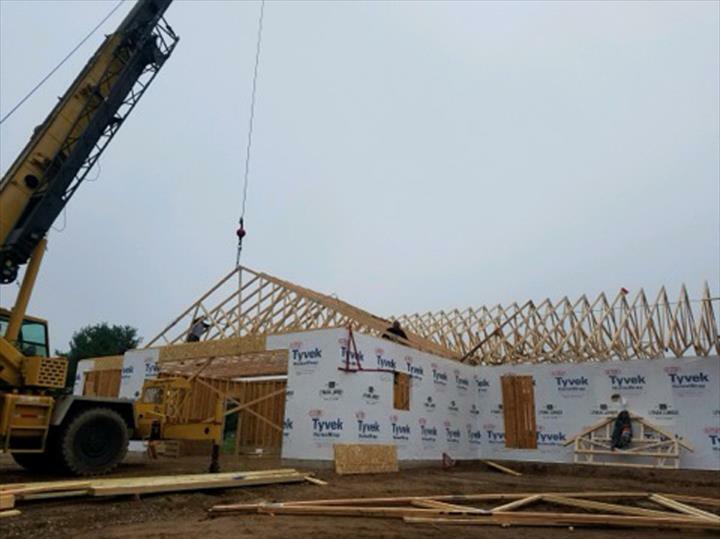 We are fully insured, so you can rest easy knowing that whatever job you may need, it will be well taken care of. 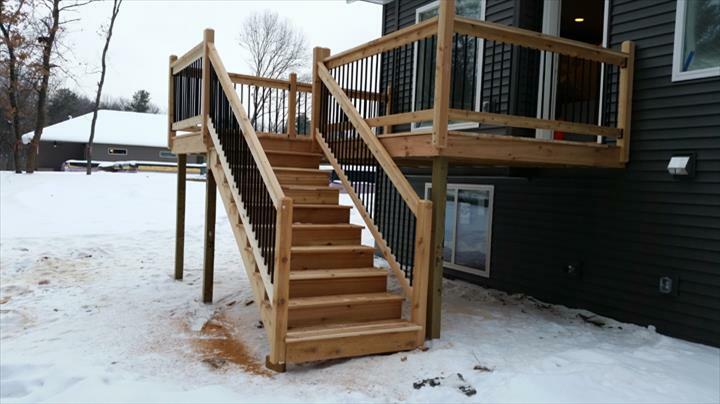 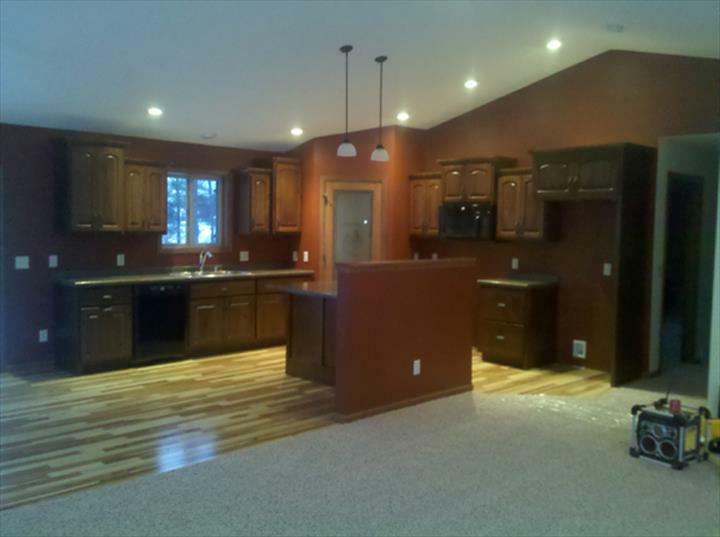 If you’re in need of construction work, choose JM Builders in Chippewa Falls, we also serve Eau Claire. 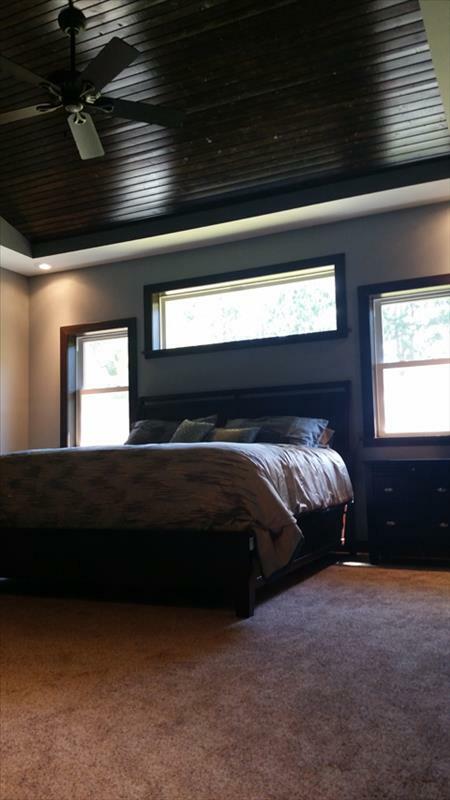 Call today for a free estimate! 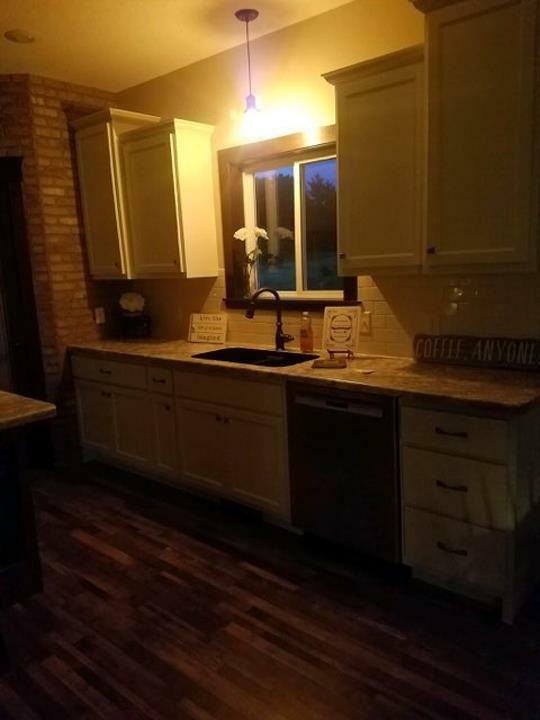 Established in 2006. 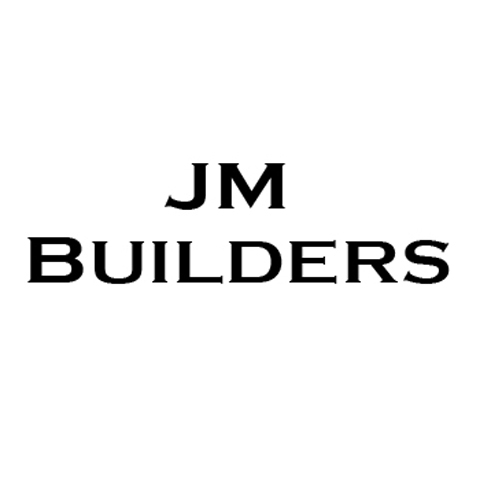 JM Builders is proud to serve our local area which includes 50 Mile Radius of Chippewa Falls, WI, Chippewa Falls, Altoona, Eau Claire, Seymour, and Cadott. 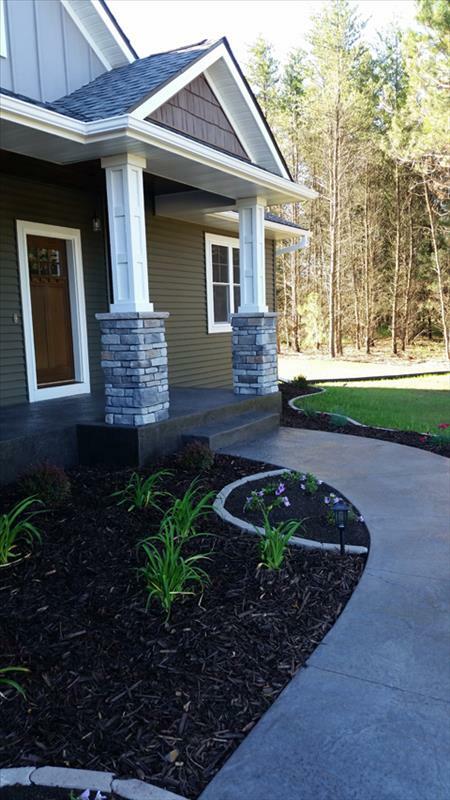 We accept Personal Checks, Cash, Money Orders, Business Checks, Cashier's Checks.